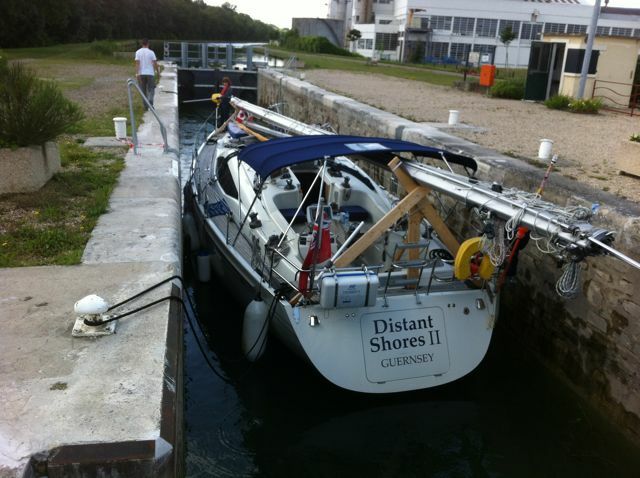 France is a dream destination for many travellers, and sailors! 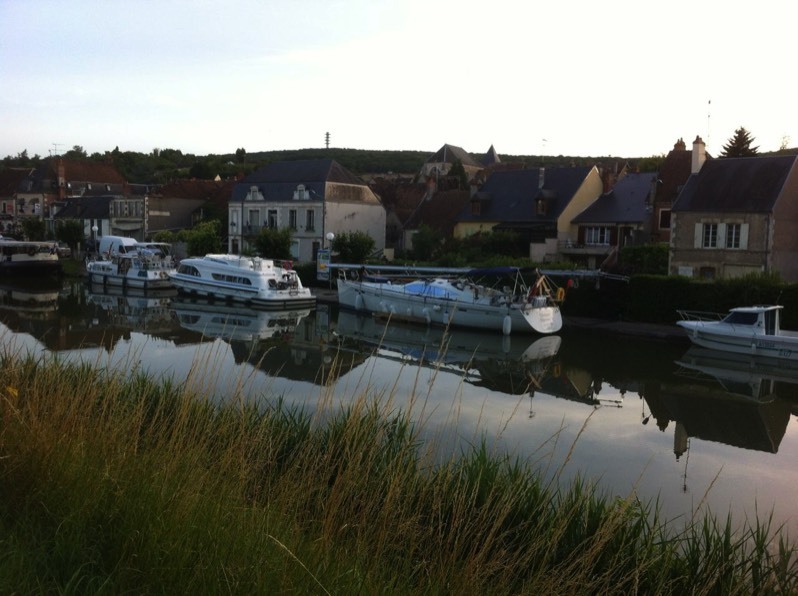 We had dreamt of sailing here in our own boat, and even of the possibility of crossing the French Canals with our sailboat. We finally realized that dream in 2011 when we cruised the lovely Brittany Coast, and the spring/summer of 2012 when we crossed France by going up the Seine to Paris and on through the small canals to the Rhone and Mediterranean Sea. 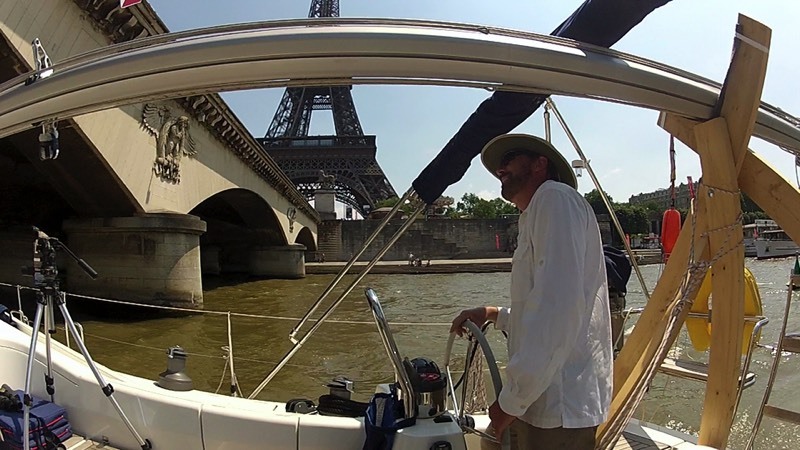 A dream cruise to Paris up the Seine! 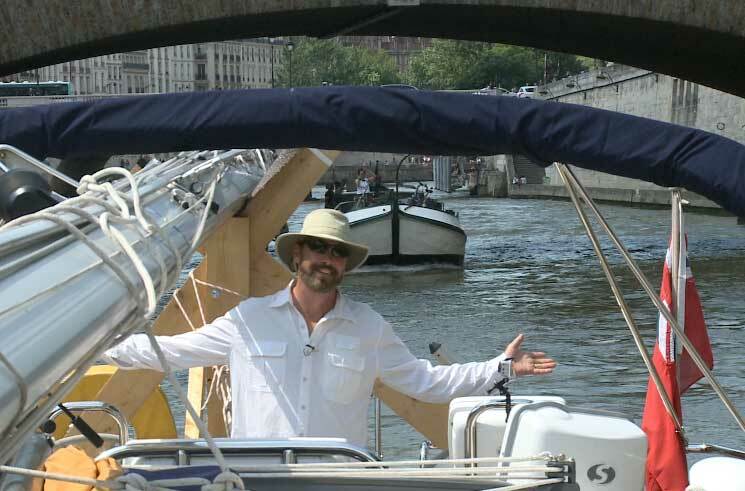 Entering Paris on your own boat is a huge thrill!! 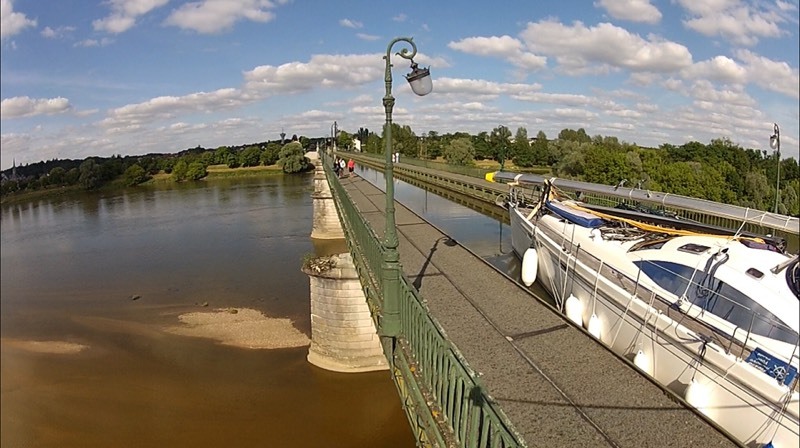 We downloaded this excellent online cruising guide through the website "French Waterways" here We put it on our iPad and had it out on deck as a regular reference during the trip. They also have a resources page with a comprehensive list of guides for sale (recommended for European Buyers). The smaller canals were a great part of the trip, visiting small towns and wineries, many interesting locks including a few amazing aqueducts. Here is a segment we have put up from our new Season 9 DVD. Exciting to be sailing through Paris right past Notre Dame! Loading a case of wine after a winery tour in Burgundy. 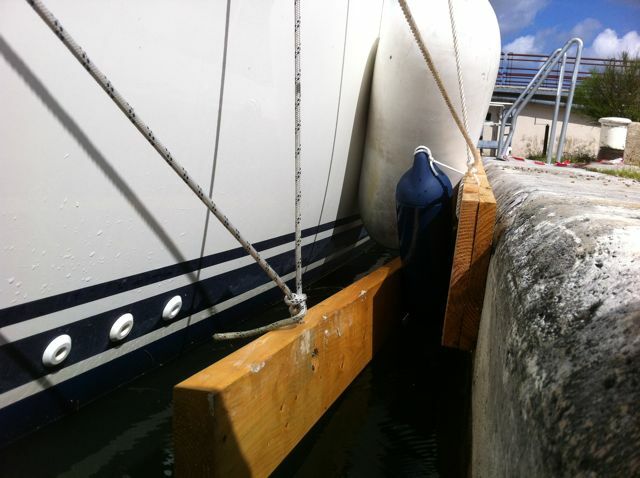 Snugged up in a lock and going up. We have about 6 inches either side in the lock. There are a number of tunnels in the system. 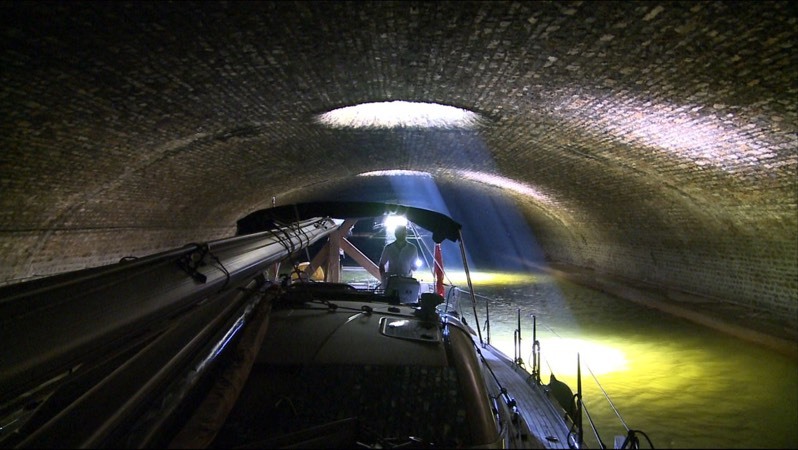 This one is 2km long and runs under Paris! These were books we used planning the cruise. The Shards put together a great show! 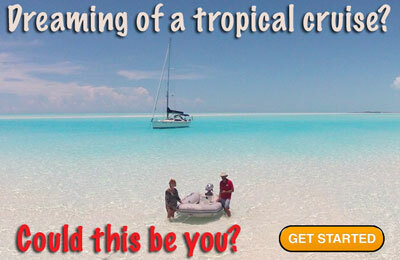 It's a wonderful way to see the world with a great insight into the crusing lifestyle. Top notch entertainment that will keep you wanting more Well done indeed!